Have you ever walked into a living room and you just immediately can sense that the room is well put together? Well, that didn’t happen on accident. 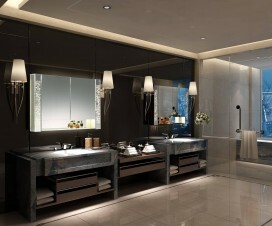 When a room feels well put together it’s because it was thoughtfully put together and planned out by someone. 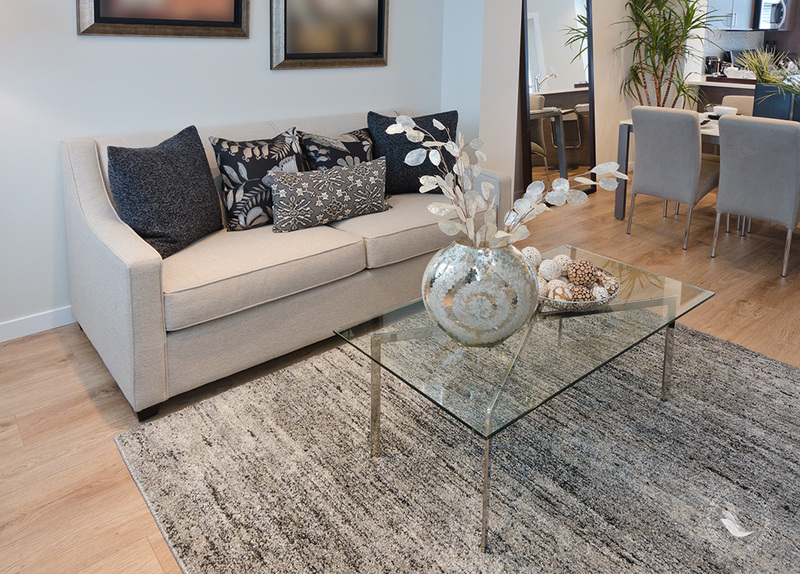 One of the most important aspects of putting a room together is furniture placement, and one of the main components of most living rooms is the coffee table. The coffee table has become a staple of living room furniture. There is good reason for this too. 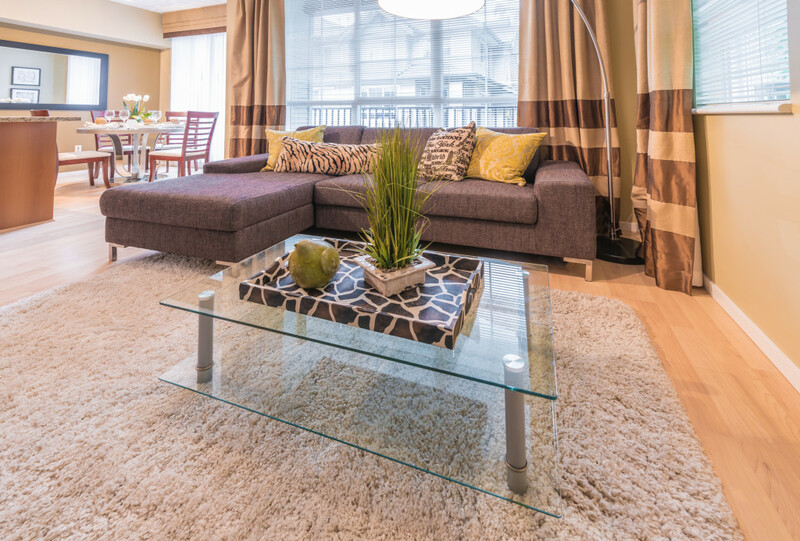 A rectangle coffee table can be a practical and stylish centerpiece for the entire room. It is a good location to showcase your personality a little bit, as well as a place to actually rest a cup of coffee (or any drink) while you chat with friends. The type of table you choose depends highly upon your individual personality but should match at least the size and general design of your other furniture. 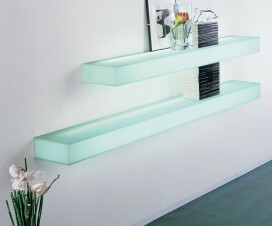 Modern glass coffee tables offer artistic, eye catching designs that can be both simple and stunning. 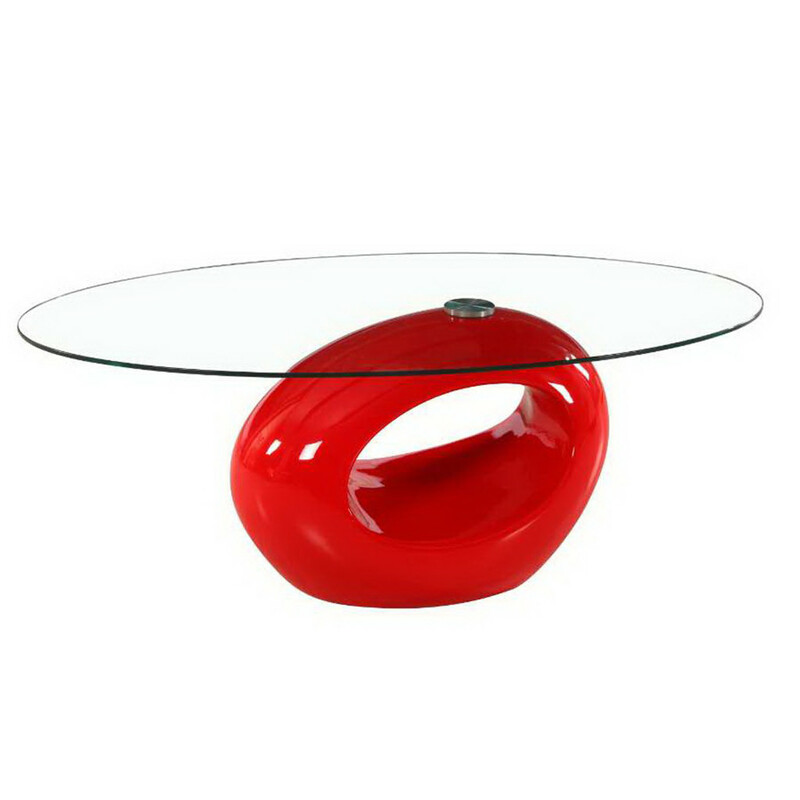 Your glass center table should be chosen with your space needs in mind. 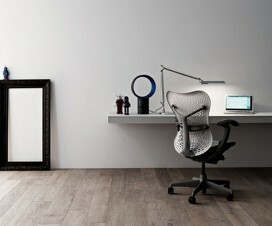 The following 7 tables work for specific space requirements. 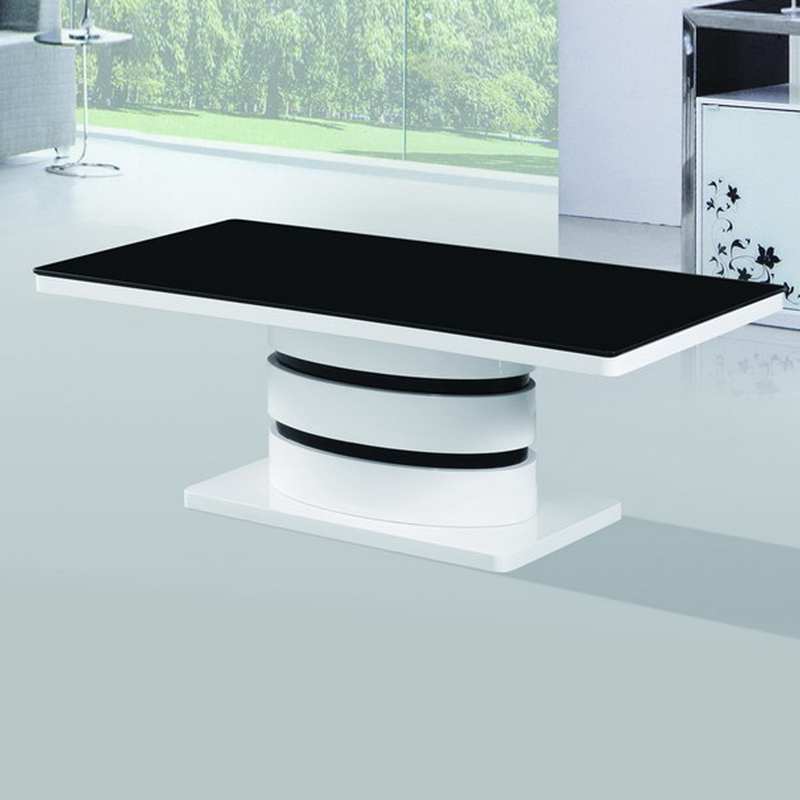 Next only in importance to choosing your coffee table is placing it appropriately in the living room. There is actually a science to this, which explains why some rooms look so well put together while other do not. The general rule of thumb is to place the table approximately 14 to 18 inches in front of the sofa. It is also important to place other furniture, in turn, symmetrically or purposefully asymmetrically in relation to the coffee table. 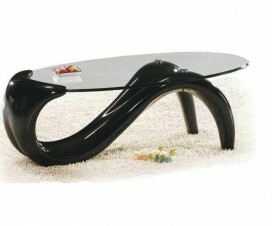 This gives you the option of making the coffee table a focal point. 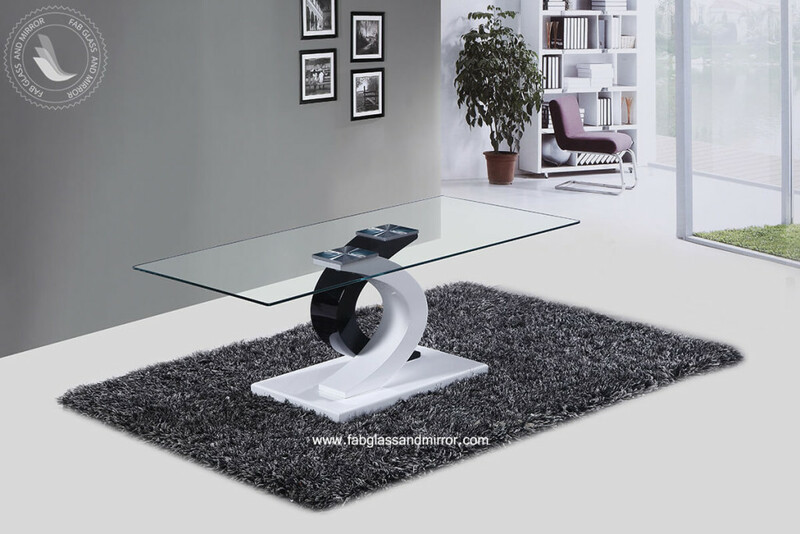 In some cases, with well-designed glass center tables, it is unnecessary to give the table any help starring as the lead role in your living room. However, if you do find yourself wanting to add a little something extra, the coffee table is a great place to feature certain items. Beautiful, yet small pieces or art, books, or even family photo albums find a great resting spot here. The added bonus is that these items often offer themselves as great conversational pieces when guests arrive. If you do wish to use your coffee table in a more practical sense, be sure to protect it properly. If drinks are allowed on your table, provide coasters to protect the table from condensation rings.